Rosatom State Corporation guarantees the highest possible rate of the customer country’s industrial and construction companies’ involvement in delivering the project. 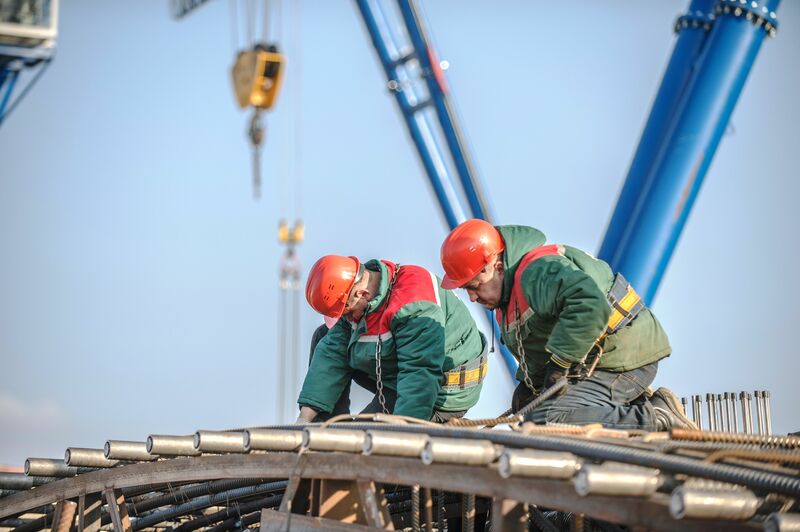 For the countries with little experience in nuclear construction, local companies can be involved in civil construction and installation activities and the supply of supply non-safety-related equipment and materials. For the countries experienced in nuclear equipment manufacturing, the rate of localization is guaranteed to be significantly higher ensuring a more extensive use of local facilities, including the manufacturing and supply of essential equipment. Rosatom will be happy to transfer its technologies, subject to certain conditions, thus ensuring a greater involvement and development of local industries.